Having performed at major jazz festivals around the world, Williams is now ready to share her music for the first time with jazz fans in the city. "I'm bringing my band to Hong Kong! I could not be more excited!" she says about the event which will include songs from her latest album, Kaleidoscope. Orbital Events debuts their quarterly Seasonal Sounds series with MOBO nominee soul-jazz vocalist, Natalie Williams, in her first ever Hong Kong performance. In partnership with W Hong Kong, this unique night of firsts will be held at the glamorous and chic WOOBAR on Friday, November 17, 2017 at 7:30 pm. 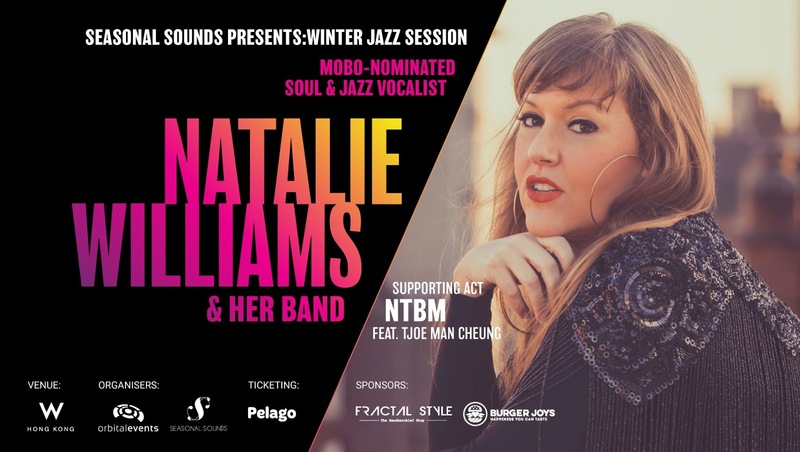 A veteran of over a decade in the British jazz scene, Natalie Williams has performed as lead vocalist and named soloist on some of the UK's largest and most respected stages, having sold out her Ronnie Scott's residency, Soul Family Sundays every month for over 8 years. In addition to jazz, Williams has touched a variety of musical styles throughout her career. 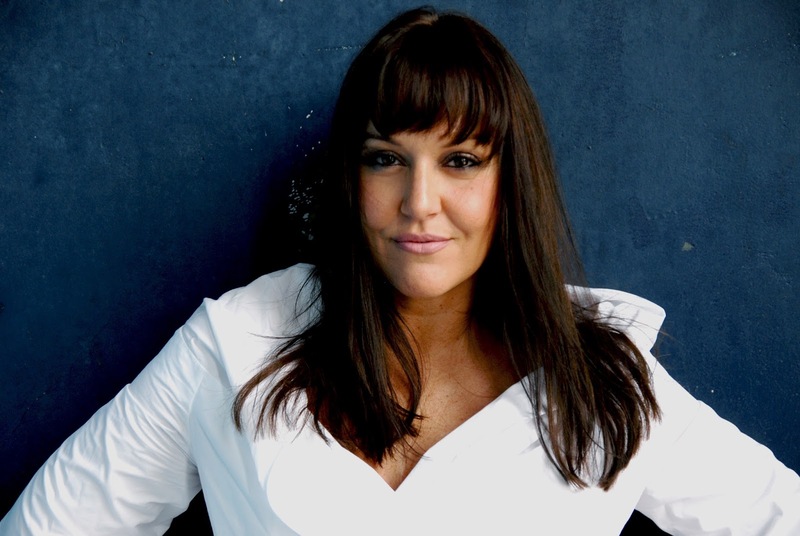 To the mainstream world of commercial music, she is known for appearing on tracks by drum and bass icons such as Goldie and Nu:Tone, while it was from her youthful output of soul and R&B based tracks that she received her coveted MOBO nomination. The event will also feature supporting act NTBM (Not-To-Be-Missed), a jazz collective founded by Hong Kong native, Tjoe Man Cheung, who has played at top jazz venues in London like Ronnie Scott's, Southbank Centre, and Rich Mix. He's also served as leader for the house band at Hong Kong's very own Orange Peel Music Lounge. Tickets for the event start at $280 and come with a complimentary welcome drink. Guests with Priority Seating will be gifted a Mulberry silk handkerchief courtesy of local handkerchief brand Fractal Style. Nominations Announced for the MOBO Awards 2010!